Posts Tagged "Profit and Loss"
What is the Annual Cost of Cleaning Supplies? What is the annual cost of cleaning supplies for a startup cleaning business? 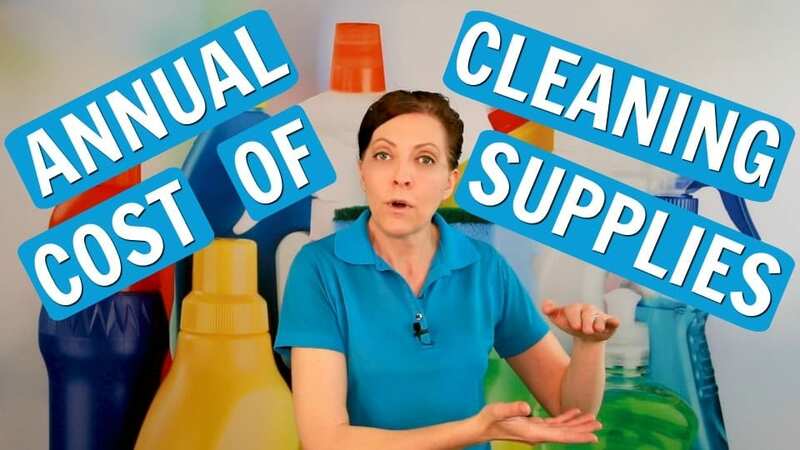 We Ask a House Cleaner the annual cost of cleaning supplies and if it’s cheaper to mix solutions or make your own. Angela Brown, The House Cleaning Guru says clean with me on a budget you create from ready to use cleaners. The annual cost of cleaning supplies can scale up or down. It’s determined by the number of customers you serve as a professional cleaner. As you scale your business you can save money by using concentrates and buying cleaning supplies in bulk. Today’s cleaning hacks brought to you by Savvy Cleaner Training for house cleaners and maids. 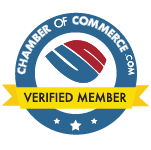 Savvy Perks – Employee benefits for the small business owner. And My Cleaning Connection, a resource hub where you can find recipes for all-purpose cleaning solutions.